Well… That’s probably the exact reason why I think a pre-wedding shoot is a good idea. It’s a rehearsal ahead of your big day without the pressure. 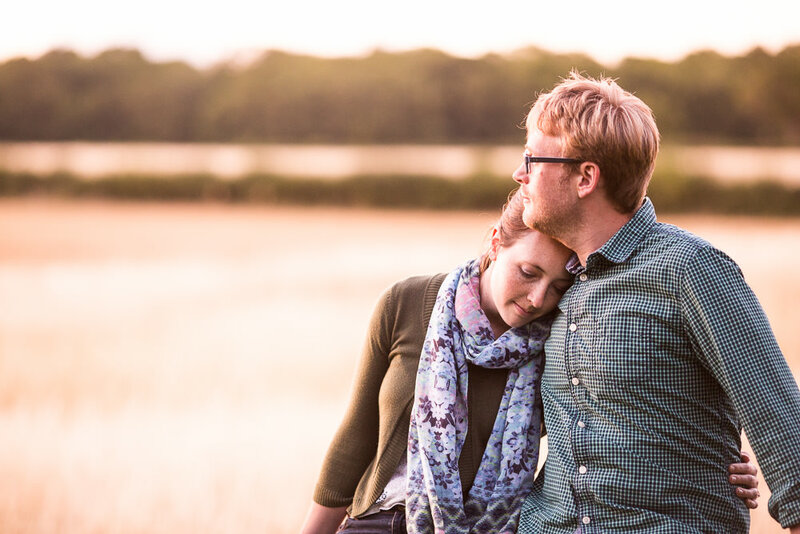 You need to understand how I work in order to get the best out of your pictures, and some of my methods might be considered a little strange… So use your pre-wedding shoot to get your head around that so you know what to expect on your wedding day. It gives us another opportunity to get together and get to know each other better. The better our rapport and the more relaxed you’ll be about me being about on the most important day of your life and hopefully it’ll settle your nerves about having your pictures taken in the first place. It’s nice to spend some time together in the weeks running up to your wedding where you’re not in wedding planning mode and it’s a good excuse to just be you without worrying about whether it’s really a great idea to sit Great Aunt Maureen next to Dennis on table 4. Lots of couples like to integrate photographs of themselves growing up into their wedding day but find that they don’t have many of the two of them together. BADABING! Pre-wedding photos do just that. Why not? Celebrate your love and adorn your house with photographs of you. Perfect. Sometimes couples choose to go to somewhere that’s pertinent to them; the place they got engaged, or where they walk the dog together. Other people just like to go to beautiful places. Northamptonshire offers some stunning locations for pre-wedding photographs, and I’m gaining a great repertoire of spots to recommend! Here’s some photographs of one of my recent wedding couples totally acing their shoot at the foot of the Malvern hills, which is where they married on Friday just gone. We spent an hour or so whizzing around in the car finding a few spots and chasing the last of the evening sun. Sophie and Tim are such a hoot, always giggling… I can’t wait to show you more of their big day!